TGOOD HGIS technology builds upon high voltage SF6 gas insulated breakers but incorporates air insulated busbar modules for greater affordability. HGIS results in a standalone substation component that is easy to install, has a smaller footprint than the air-insulated equivalent, and costs less than a fully gas insulated system. 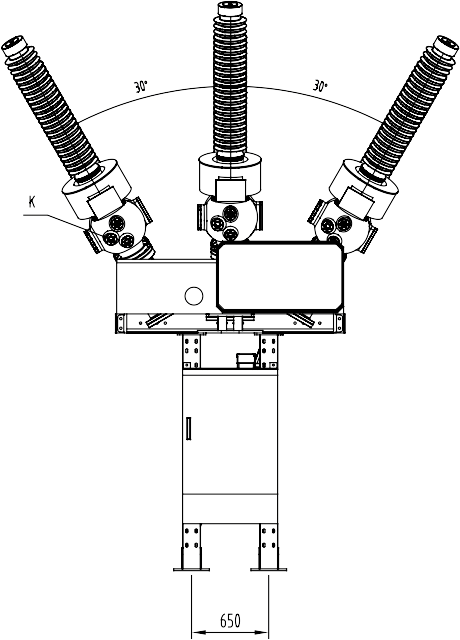 For use in affordable air insulated substations, HGIS technology allows additional components to be incorporated into the SF6 gas insulated circuit breaker. 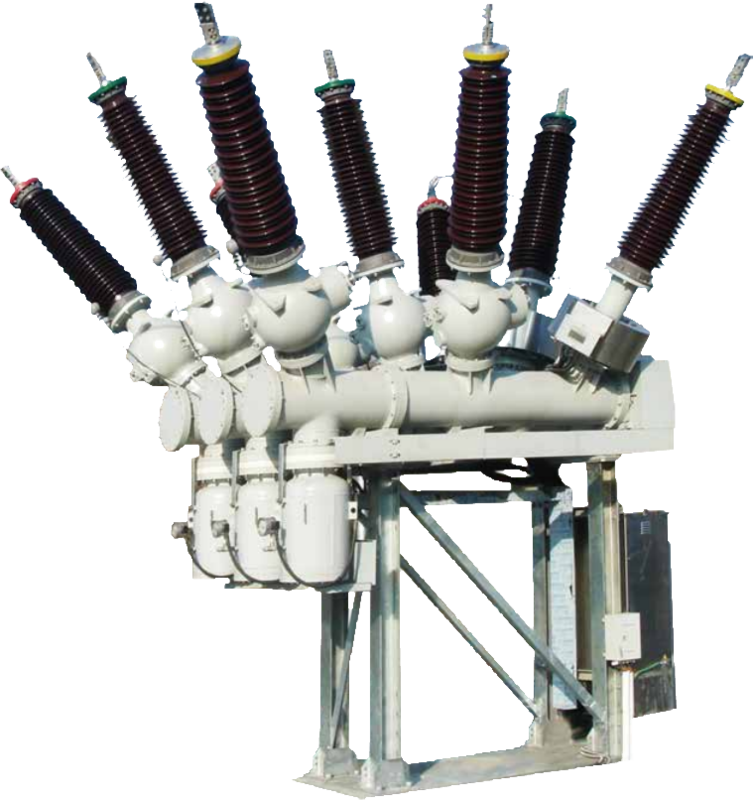 Optional components include current transformers, potential transformers, surge arrestors, isolation and grounding switches in a wide variety of configurations. Compact prefabricated modules are ideal for expansions and retrofits within existing substation footprint. 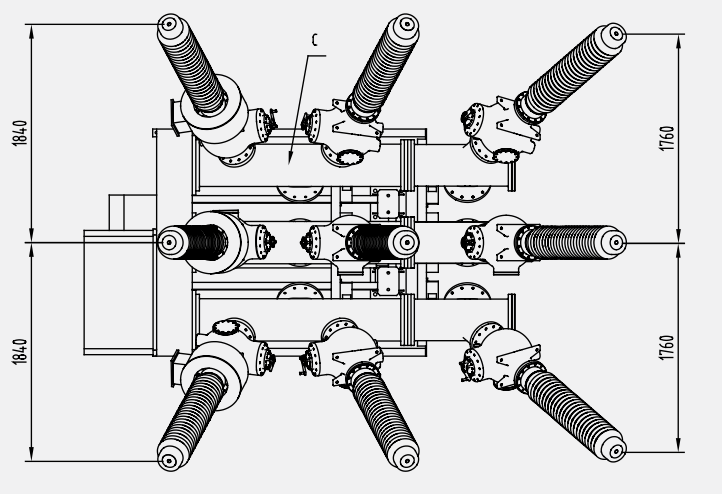 May be assembled as part of a compact substation complete with a prefabricated E-House. Requires up to 70% less surface area than comparable air insulated components. Option to mount HGIS on E-House roof conserves space and simplifies construction works. Installation of a single self-contained module eliminates much of the installation risks compared to multiple air insulated components. Reduced number of exposed parts compared to air insulated systems, minimizing the risk of failure due to environmental conditions. Smart technology enables online monitoring, data analysis and automated diagnosis to keep operation safe and reliable at all times. Modules can be energized within 24 hours of delivery.